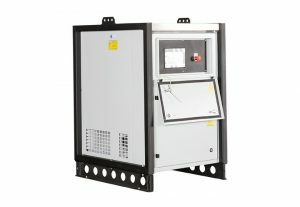 Generator Load Banks are critical components in any power generation setup. 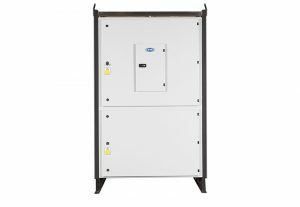 Through maintenance, a load bank that your diesel generator continues to perform to the optimal engine wattage. 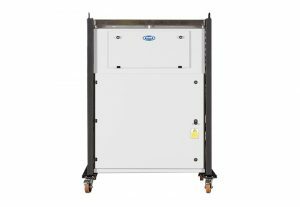 In normal operations, a generator will normally run at a lower level than its rated output. 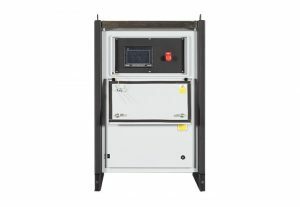 What does a load bank do? 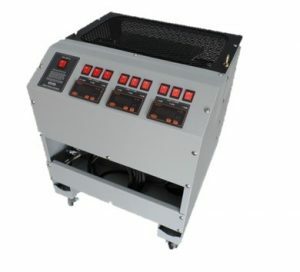 It provides a virtual/artificial load that ascertains that the generator is running at the correct wattage when needed. 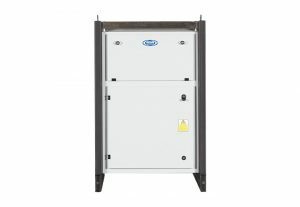 Our Generator Load Banks for hire vary from small to multi-megawatt to suit your unique needs. 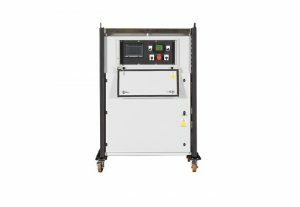 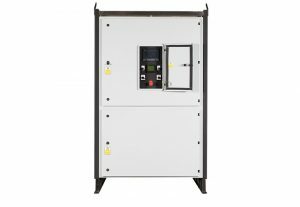 Our range covers various testing abilities to suit our fleet of diesel generators and other generators. 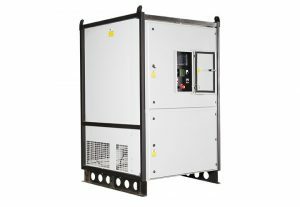 Our load banks have a wide variety of applications including; generating set exercising and/or testing, generator servicing, Keeping generating set above minimum load (load shedding), among many more. 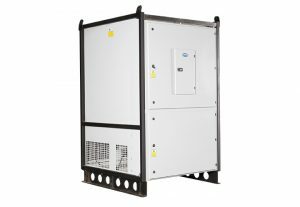 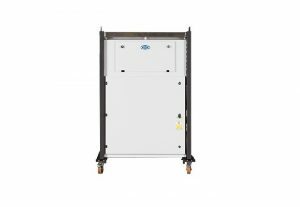 The practicality and reliability of our Generator Load Banks for hire maximises efficient production and averts the risk of costly power outages.